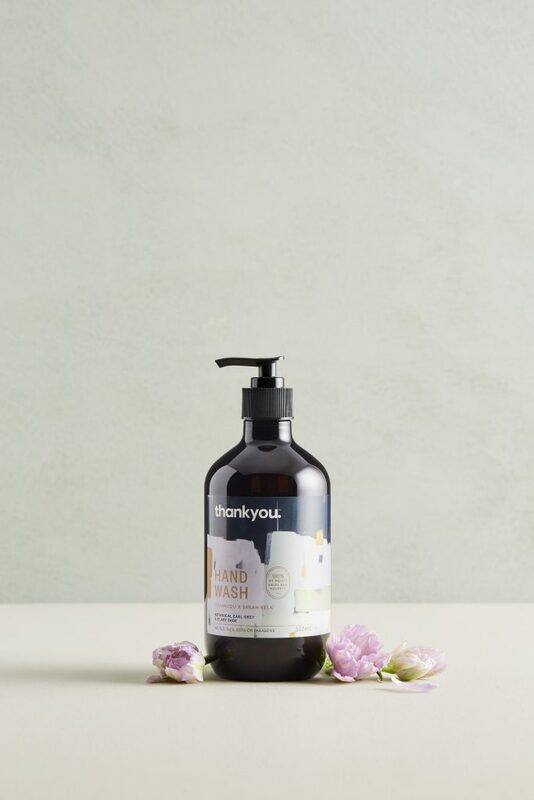 The limited-edition Thankyou Hand Wash will feature renowned Australian artist Sarah Kelk’s exclusive artwork titled ‘Momentum’, inspired by Thankyou’s funding for water, sanitation and hygiene (WASH) programs in Bangladesh. As a Thankyou brand fan and change enthusiast, Kelk is honored to be part of a project that promotes female empowerment and helps people in need. does and be part of a project that’s inspiring women to have a voice in their community, push gender equality and empowering women to seek change is very important to me and my most favourite thing about this collaboration,” said Kelk. Thankyou funded WASH programs aim to empower and equip women to be leaders and change makers through training and education that elevates women to a position of influence in their communities. The Earl Grey and Clary Sage hand wash boasts a natural blend of eight botanical essential oils. The Australian made hand wash has no SLS, SLES, EDTA or parabens, is vegan friendly and not tested on animals. The ingredients are naturally derived and gently cleanse the skin. The product will be available exclusively at Coles and thankyou.co retailing at $8.50. Sephora Australia announced its 16th store, Westfield Doncaster, is due to open September 20, 2018. Bringing the best in global beauty a little closer to the homes of Melbourne’s product aficionado’s, Sephora’s Doncaster location is guaranteed to delight. To celebrate the opening, two of Melbourne’s biggest beauty influencers, Heidi Hamoud (@heidimakeupartist) and Karla Roccuzzo (@karlaroccuzzo) will be present to share their favourite products and best beauty tips to fans, together with Sephora’s National Artistry Lead, Alphie Sadsad. The Sephora party will be pumping with a DJ, makeover makeup stations, a Sephora coffee cart and lots of treat for Sephora fans. First 500 in line will receive a Sephora goodie bag and the Anastasia Beverly Hills Moonchild Highlighter Palette (value $72). 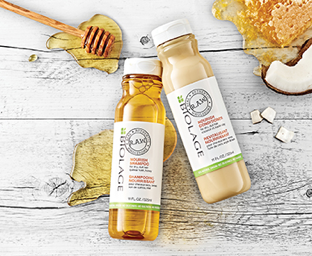 Luxury haircare brand Biolage has introduced a modern-day hair revolution with the launch of environmentally-conscious Biolage R.A.W. (Real, Authentic, Wholesome). The lab-produced regime is packed full of natural origin ingredients, creating a unique sensorial experience that delivers true professional results, raising the bar for natural and high-performance hair care. consumer recycled (PCR) plastic packaging, meaning each R.A.W. product can be recycled. The shampoos are smooth, gel serums that work to a quick and abundant foam leaving the hair feeling natural and cleansed. Light and airy in texture, the conditioners facilitate softness, manageability and shine. The dense masks utilise conditioning clays, absorbing quickly for maximum benefit. The combination of all three delivers visible benefits to the hair including added hydration,shine and increased strength. 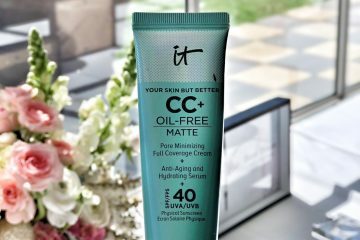 continues with at-home care; a Biolage R.A.W. hair stylist completes the in-salon experience by prescribing one of four shampoo and conditioner collections to the client. Biolage R.A.W. is available exclusively from Matrix salons nationwide. 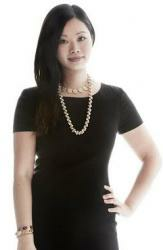 To locate your nearest salon, please visit www.matrix.com/biolage/raw.